Real Roses that last for Years! 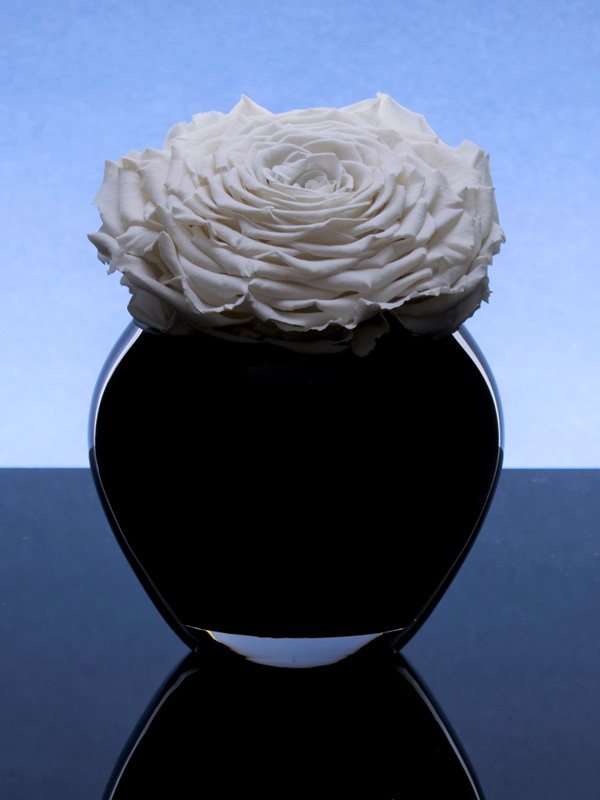 A testament of beauty, the Enigma is a handcrafted vase displaying one of our largest Eternal Roses in its full, open beauty. 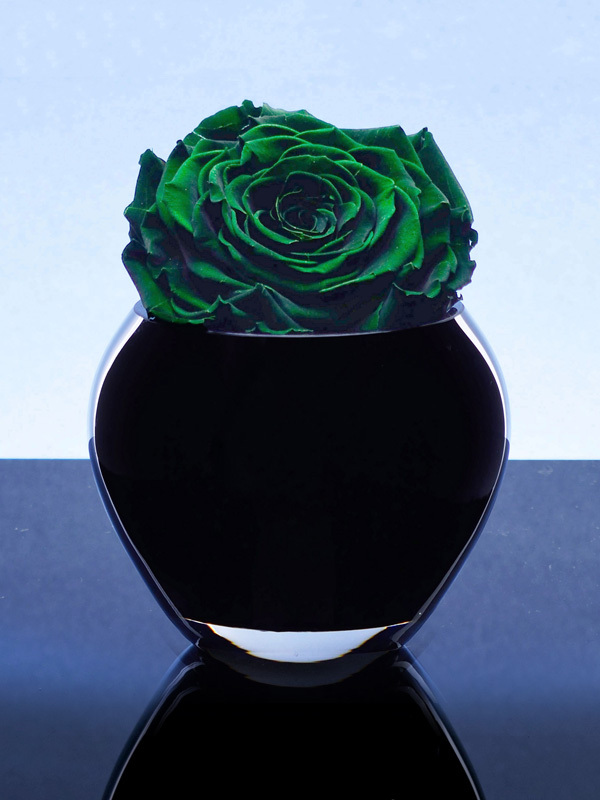 The combination of pure, black glass with our breath-taking signature rose will leave you admiring its mysterious beauty. It may seem modest from afar but up close it is simply awe inspiring… A stunning piece. 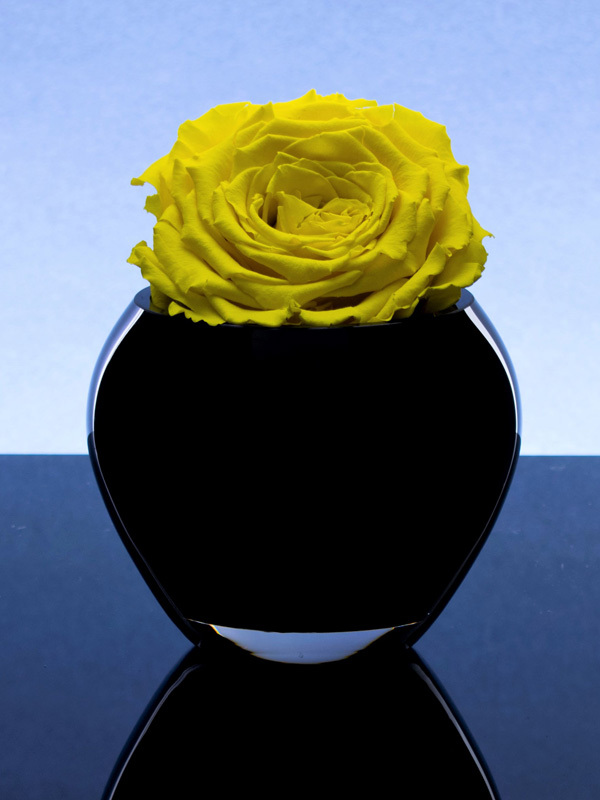 Available in 9 stunning colours. Presented in a luxury gift wrapped box. 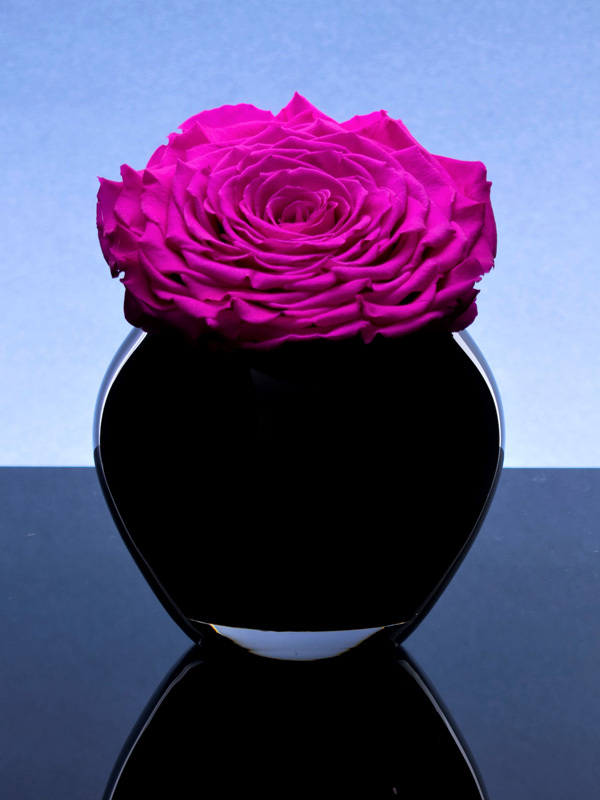 The combination of pure, black glass with our breath-taking signature rose. 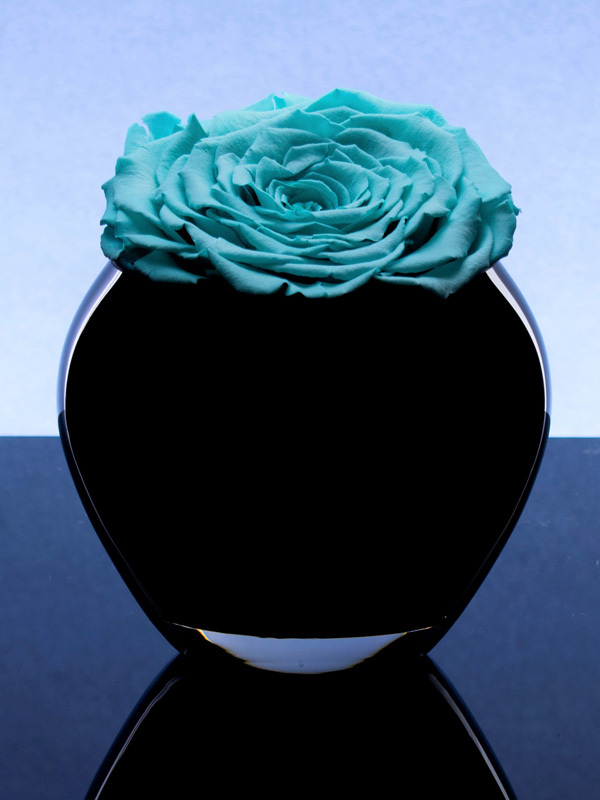 Inspired by the vision of having a lasting memory, Eternal Roses brings to you elegance and nature at its bloom. 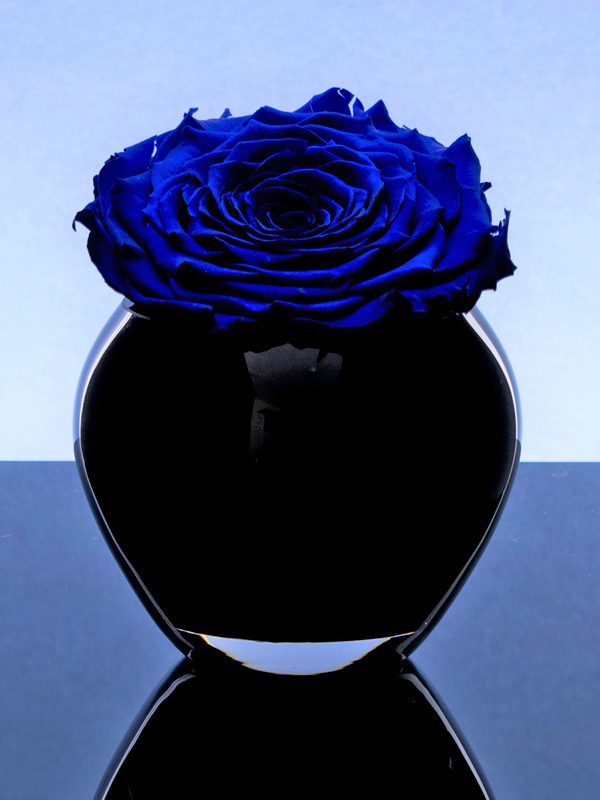 With a passion for luxury and the natural world, Eternal Roses combines these to create a memorable keepsake that our close ones can value for years to come. Our highly skilled artisans work with a passion to create your perfect look that displays beauty at its best. 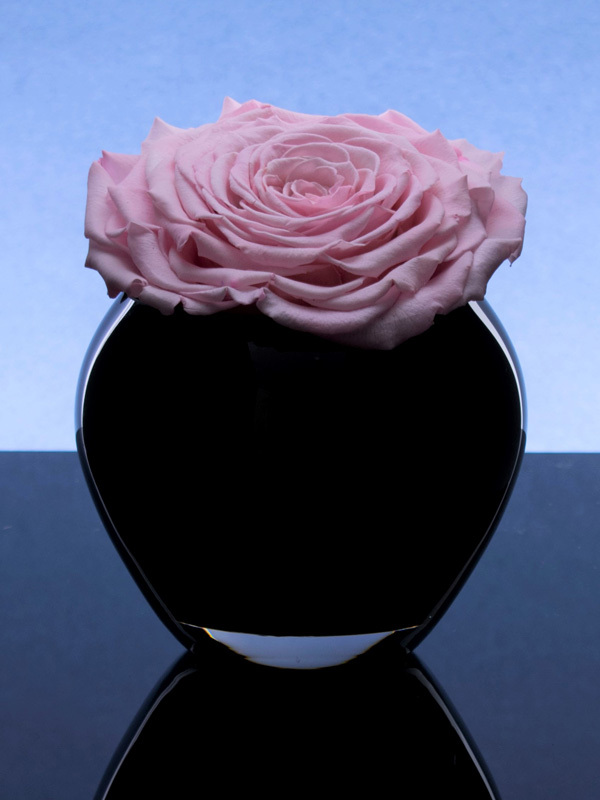 All of our products are handcrafted ensuring the utmost attention is delivered on every Eternal Rose journey.